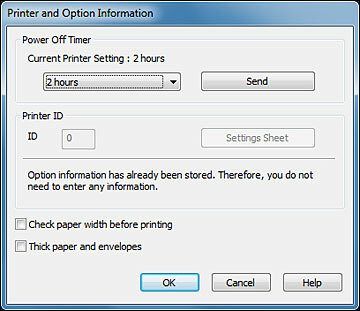 You can use the printer software to change the time period before the product turns off automatically. Right-click the product icon in the Windows taskbar and select Printer Settings. Select the time period you want as the Power Off Timer setting.